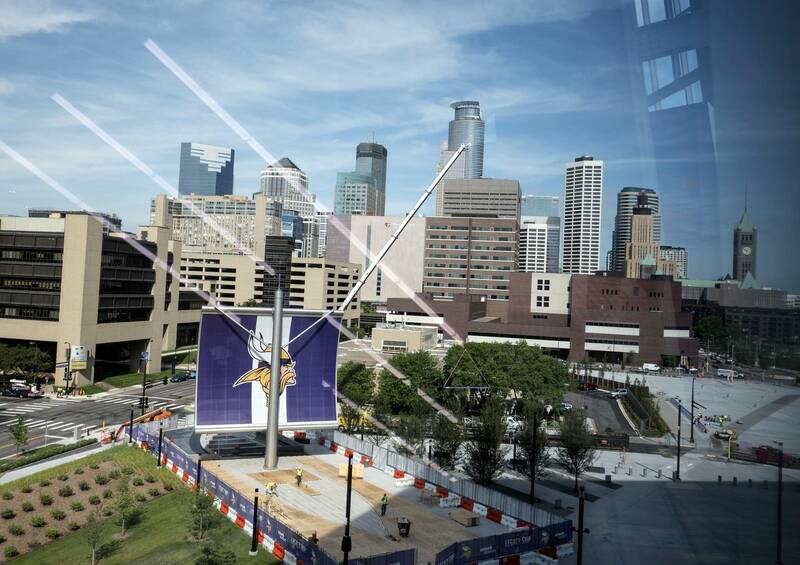 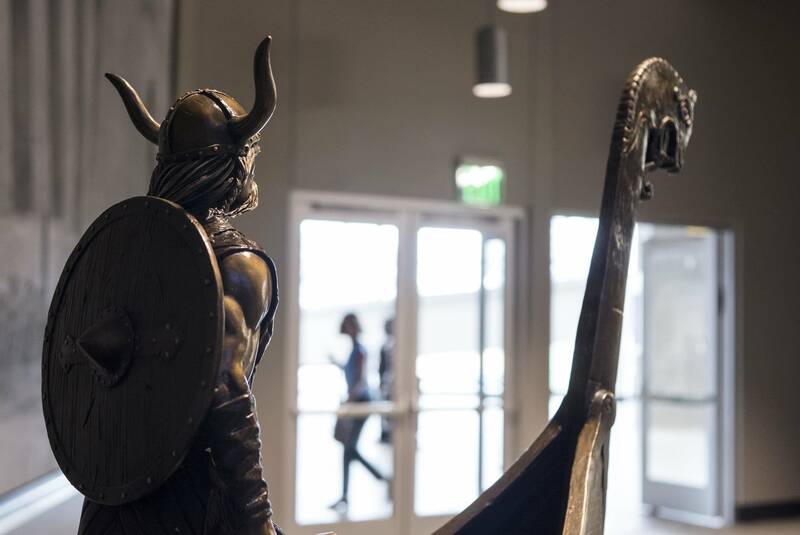 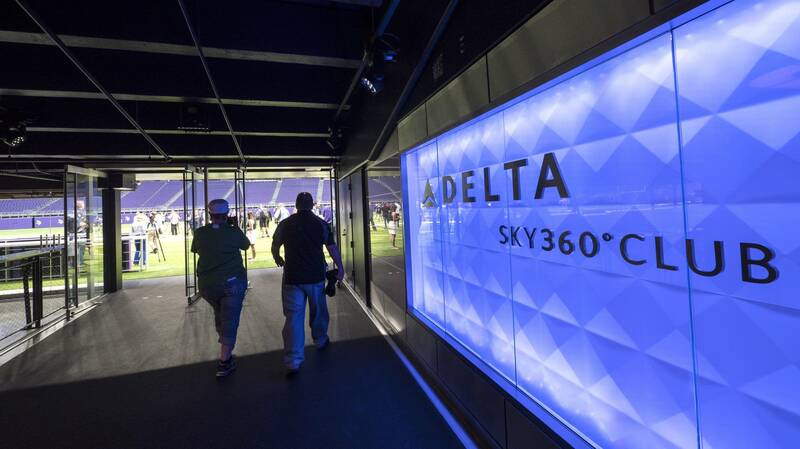 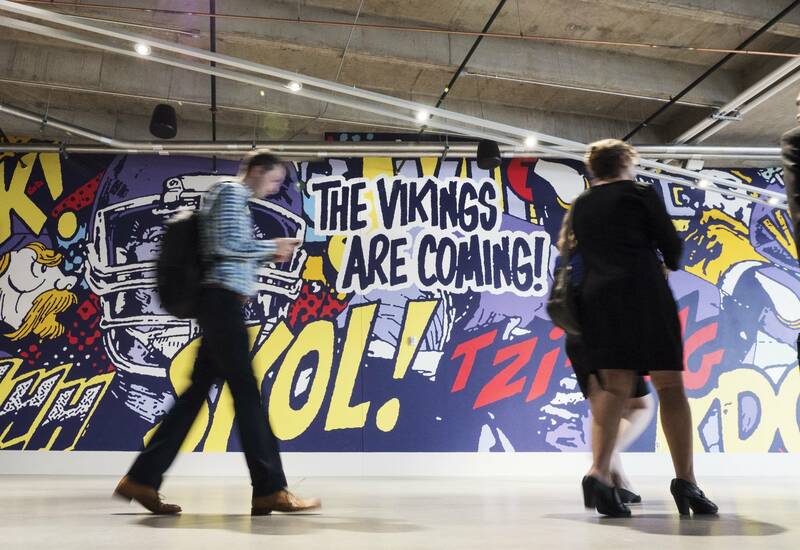 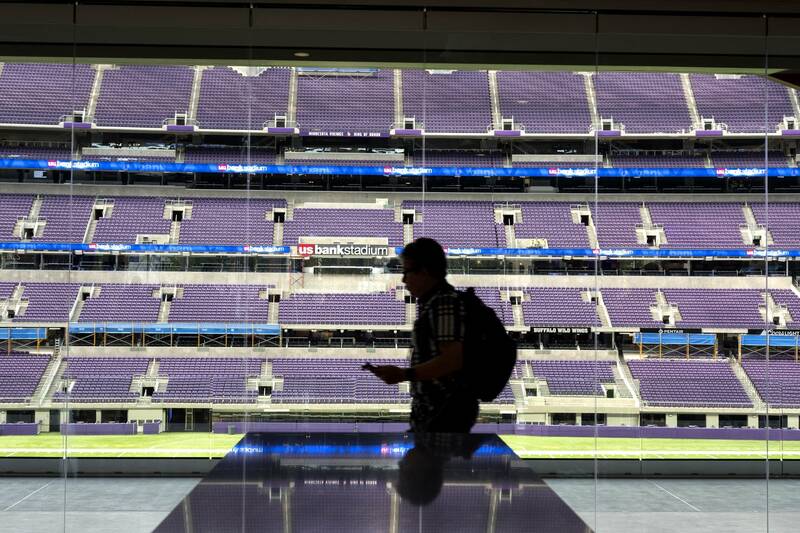 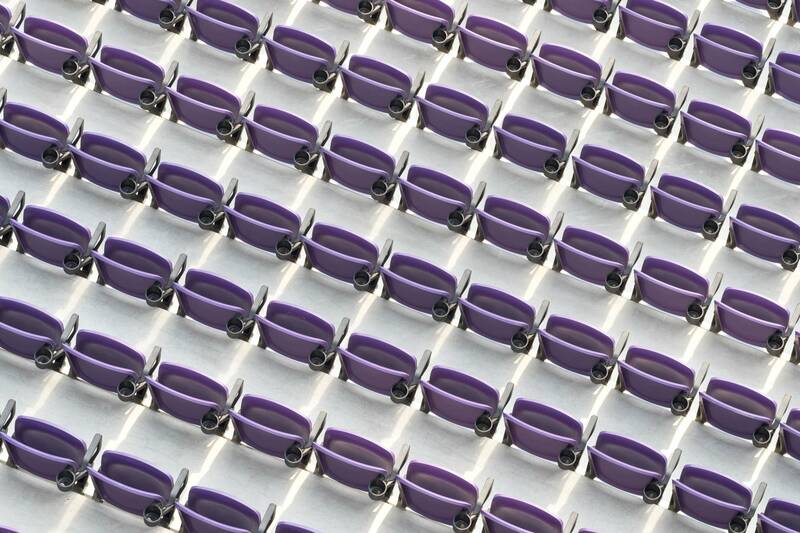 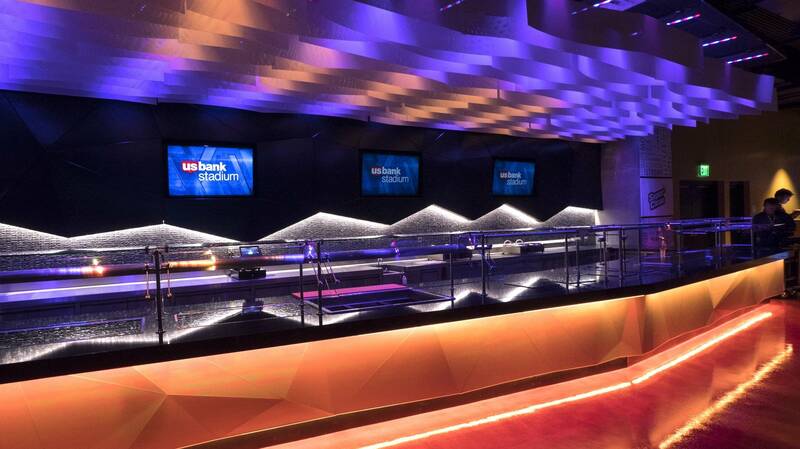 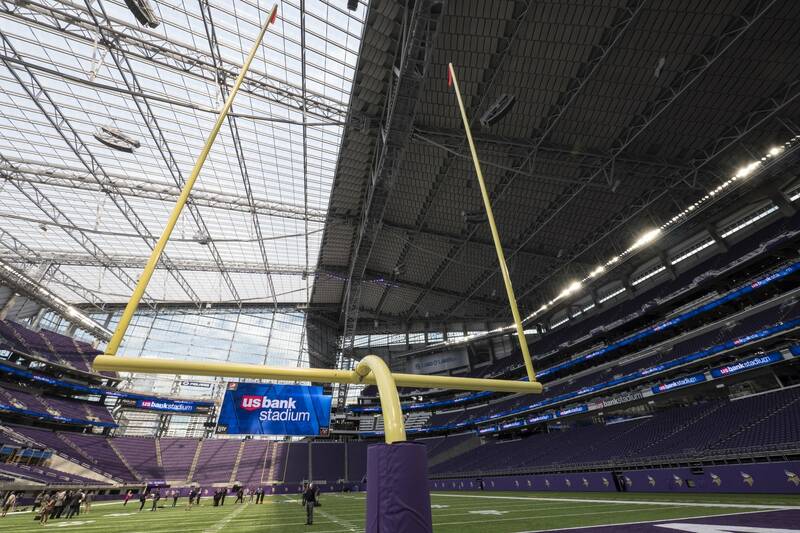 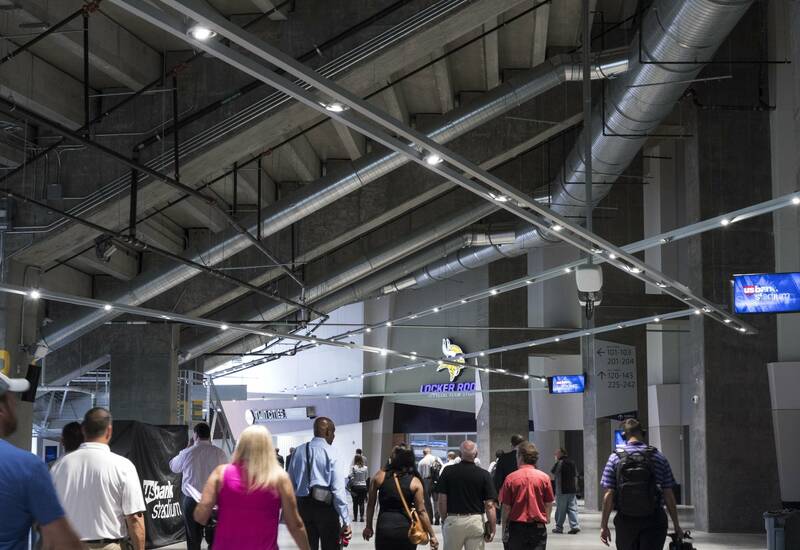 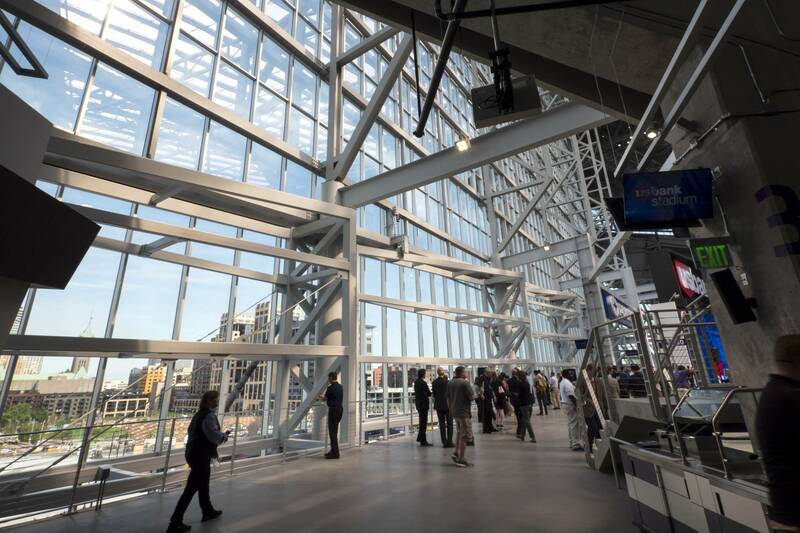 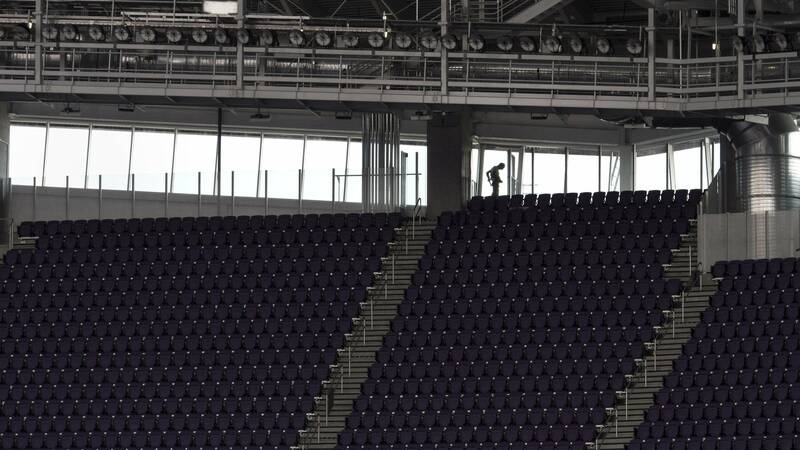 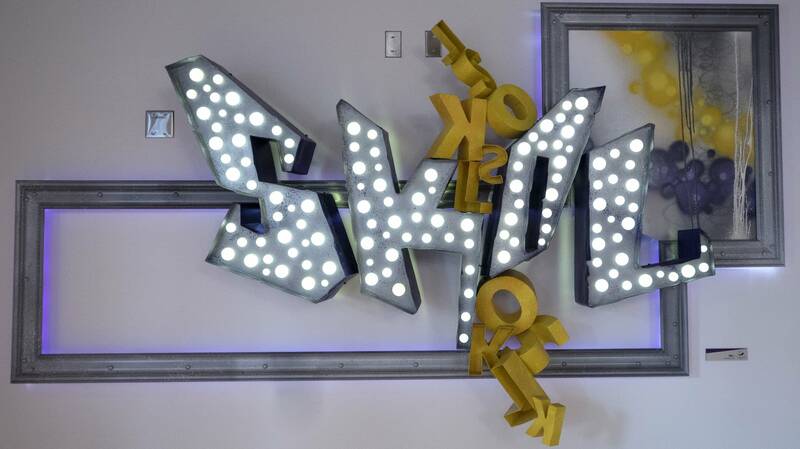 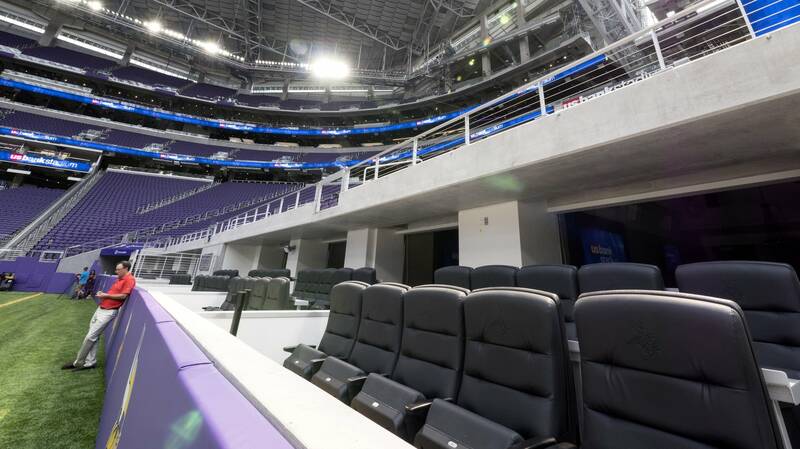 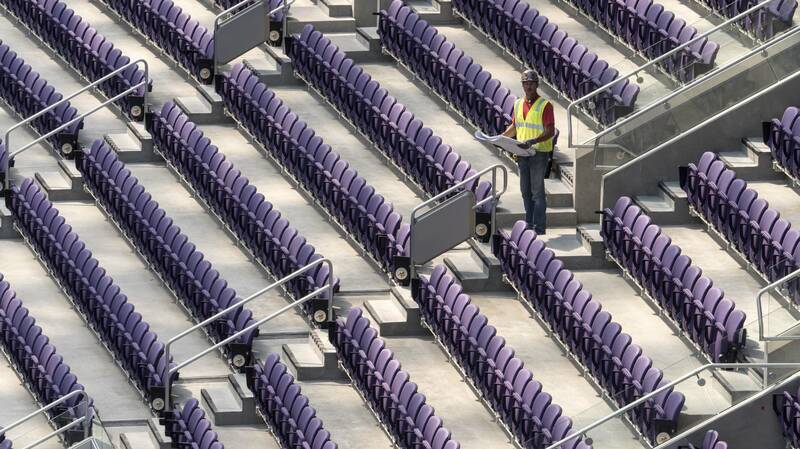 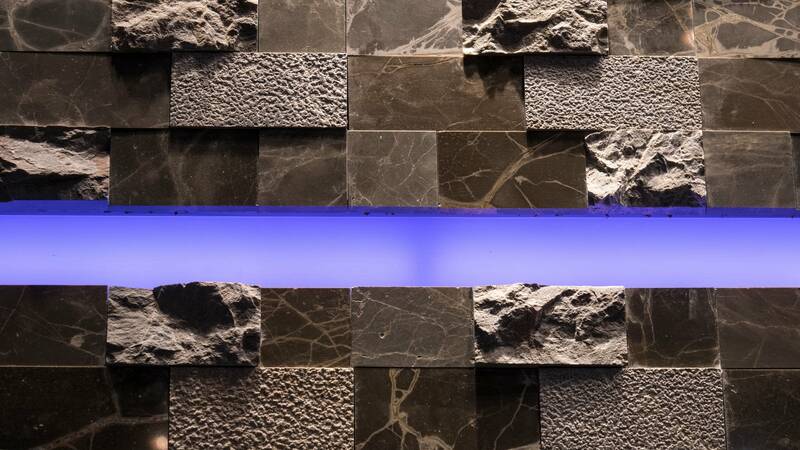 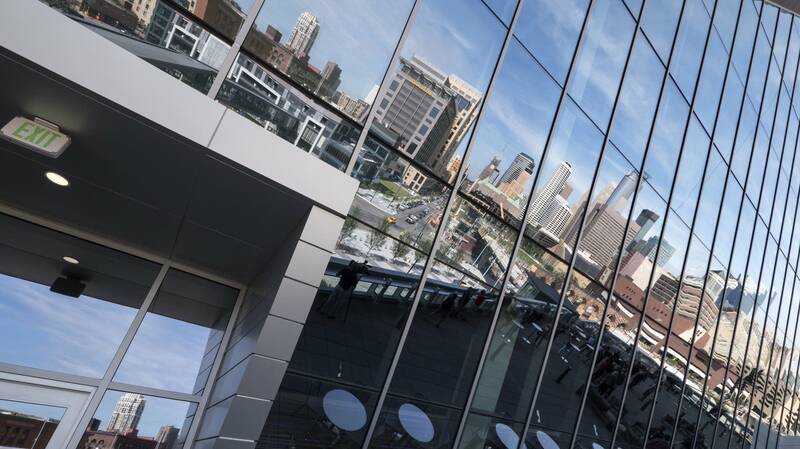 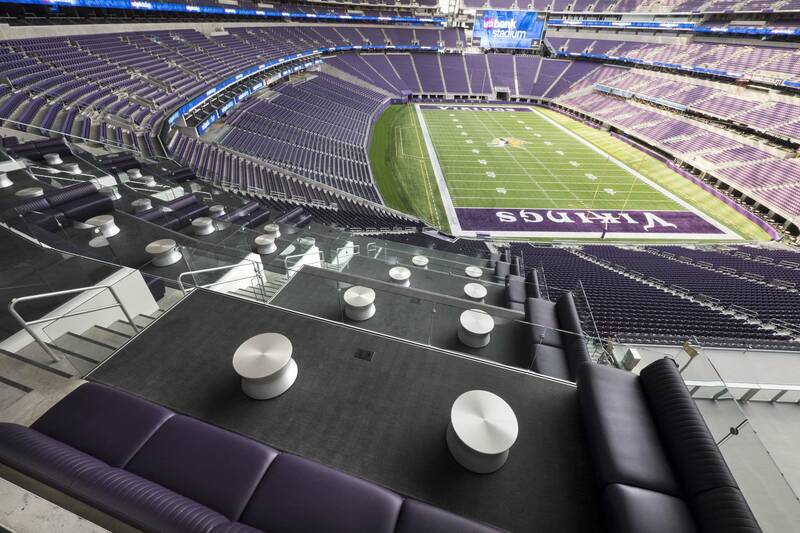 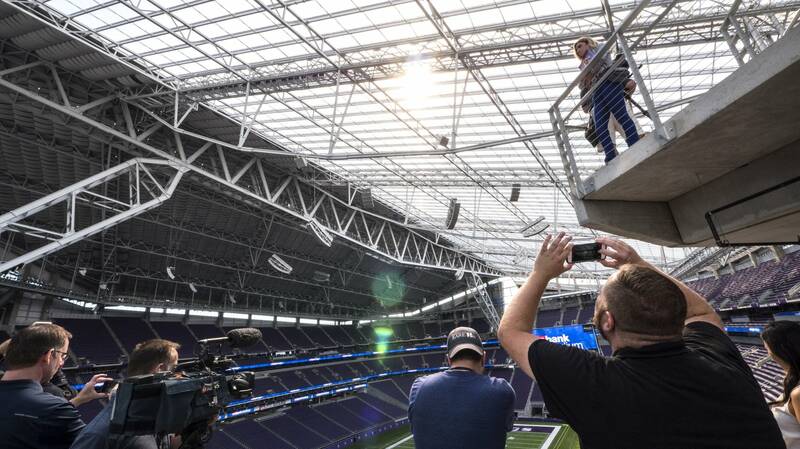 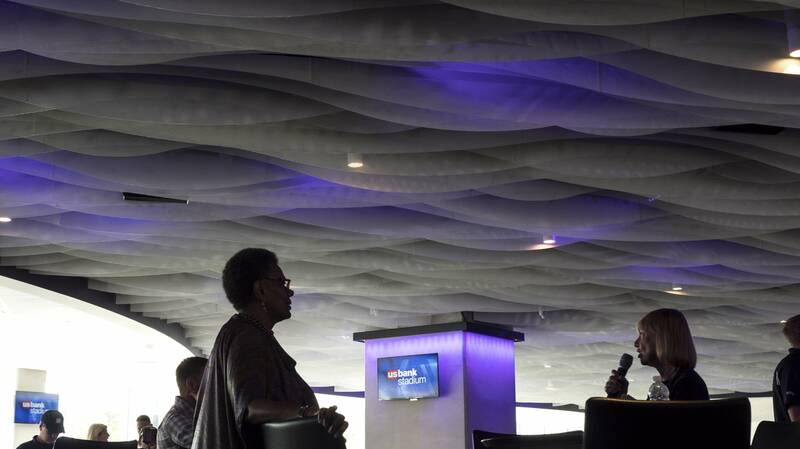 It's official — the Vikings stadium is complete, and tours open for the public this weekend. 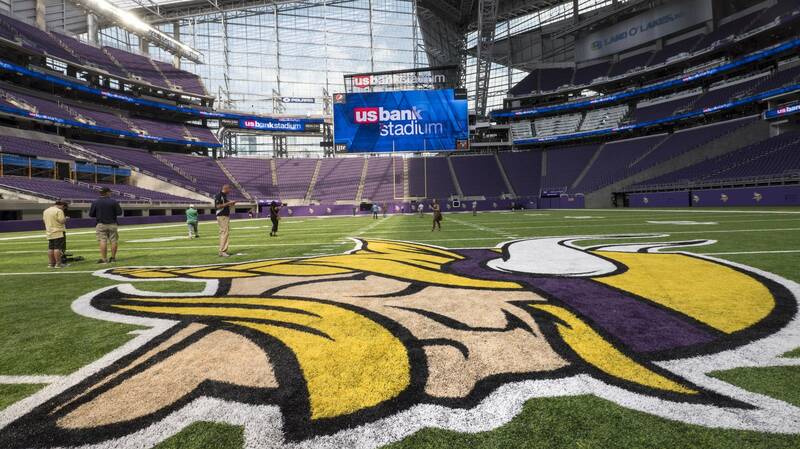 In the meantime, here's a sneak peak from the media tour on Tuesday. 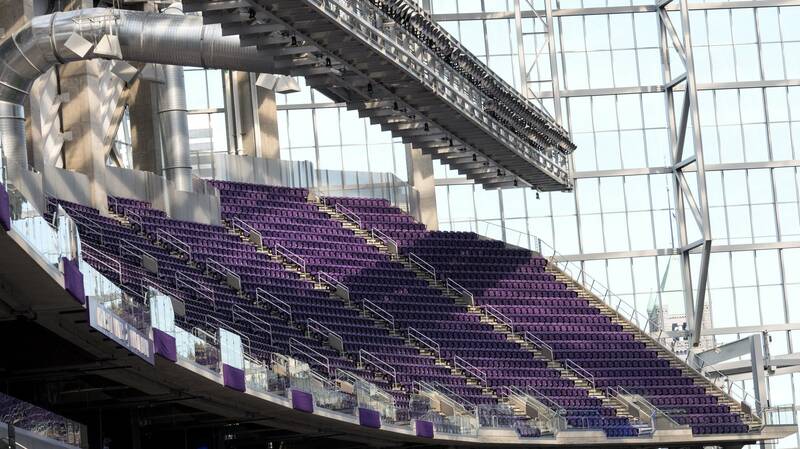 The first event in the new stadium is a soccer game on Aug. 3. 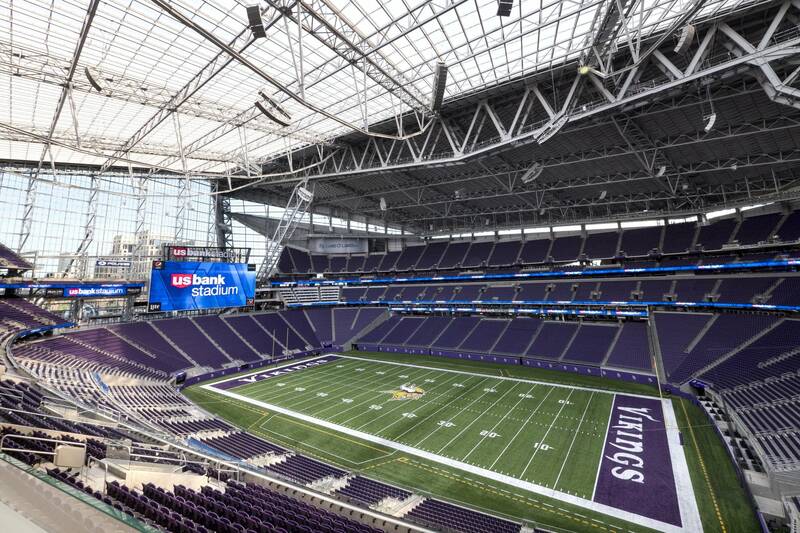 The Vikings begin to play in the stadium at the end of August. 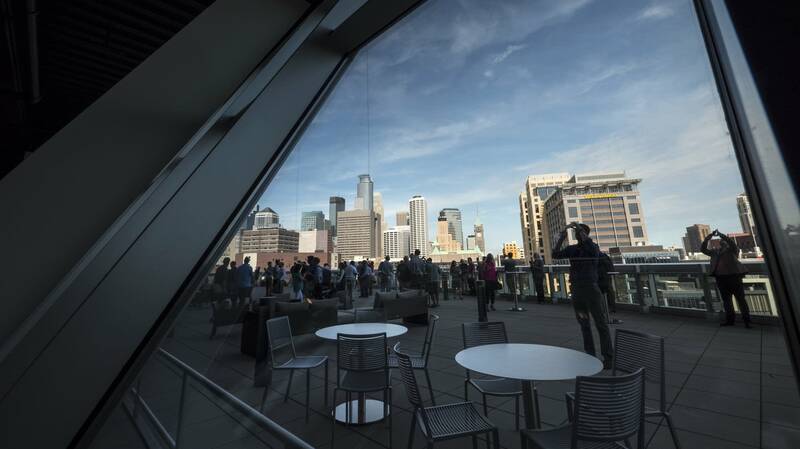 Courtney Perry is a freelance photographer based in Minneapolis since 2011.